The modern Indian schools have upped their levels and are imparting world class education along with equally good infrastructure. Joining them are the globally renowned international schools that have opened up their schools in kanpur to offer global education methods. At one hand while the privately run schools are expensive, on the other hand government is offering free education for a lot of backward class students. 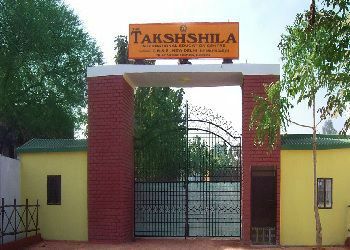 The location of Takshshila International School 129 is jajmau, Kanpur. The year of establishment is 2016. It is a Co-Educational school. It is a Sr. Secondary School (Class 1-12), where lowest class is 1st and highest class is 12th. You can check other important information regarding the school like Takshshila International School 129 fee, their transport facility and other important information that you need to know regarding Takshshila International School 129 admission. Know more.. The location of St. Aloysius High School is 36 Cantonment, Kanpur. The year of establishment is 1935. It is a Boys school. It is a Sr. Secondary School (Class 1-12), where lowest class is 1st and highest class is 12th. You can check other important information regarding the school like St. Aloysius High School fee, their transport facility and other important information that you need to know regarding St. Aloysius High School admission. Know more.. 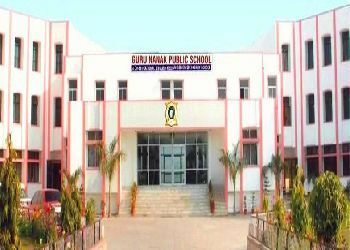 The location of Guru Nanak Public School is Lajpat Nagar, Kanpur. The year of establishment is 1950. 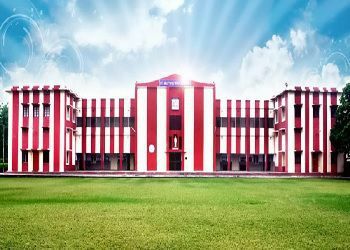 It is a Boys school. It is a Sr. Secondary School (Class 6-12), where lowest class is 6th and highest class is 12th. You can check other important information regarding the school like Guru Nanak Public School fee, their transport facility and other important information that you need to know regarding Guru Nanak Public School admission. Know more.. 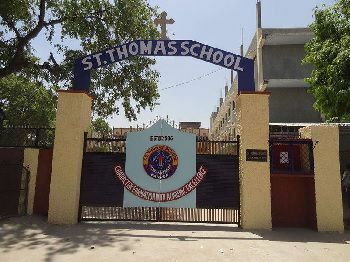 The location of St. Thomas School is Kidwai Nagar, Kanpur. The year of establishment is 1998. It is a Co-Educational school. It is a Sr. Secondary School (Class 1-12), where lowest class is 1st and highest class is 12th. You can check other important information regarding the school like St. Thomas School fee, their transport facility and other important information that you need to know regarding St. Thomas School admission. Know more.. 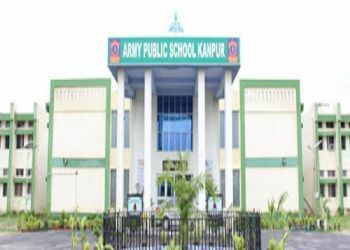 The location of Army Public School is Nathu Singh Road, Kanpur. The year of establishment is 2016. It is a Co-Educational school. It is a Sr. Secondary School (Class 1-12), where lowest class is 1st and highest class is 12th. You can check other important information regarding the school like Army Public School fee, their transport facility and other important information that you need to know regarding Army Public School admission. Know more.. 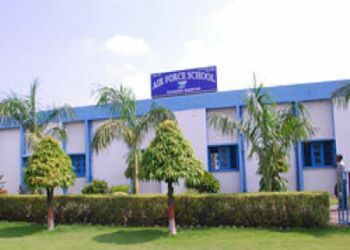 The location of Air Force School is Kanpur Cantt, Kanpur. The year of establishment is 2016. It is a Co-Educational school. It is a Sr. Secondary School (Class 1-12), where lowest class is 1st and highest class is 12th. You can check other important information regarding the school like Air Force School fee, their transport facility and other important information that you need to know regarding Air Force School admission. Know more.. The location of Sughar Singh Academy is Shyam Nagar, Kanpur. The year of establishment is 1998. It is a Co-Educational school. It is a Sr. Secondary School (Class 1-12), where lowest class is 1st and highest class is 12th. 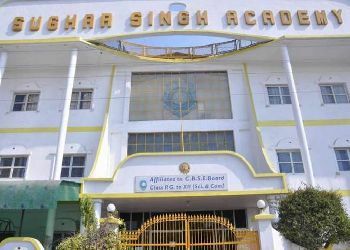 You can check other important information regarding the school like Sughar Singh Academy fee, their transport facility and other important information that you need to know regarding Sughar Singh Academy admission. Know more..